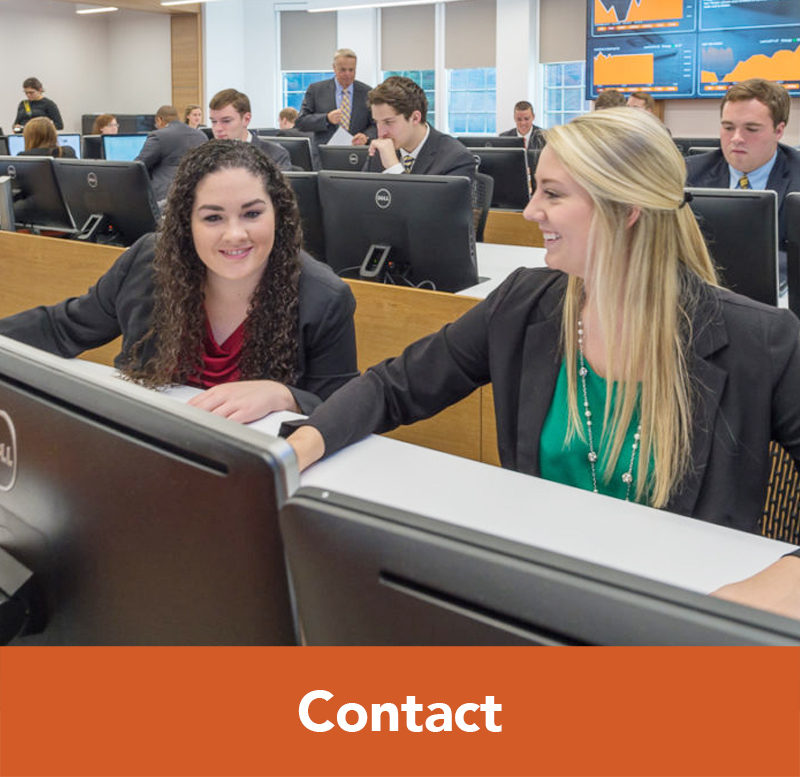 Through collaboration with the University of Reading in Reading, England, current Campbell University students can earn a widely-recognized international credential through courses taken exclusively at Campbell University’s Norman Adrian Wiggins School of Law, and in conjunction with the Lundy-Fetterman School of Business. 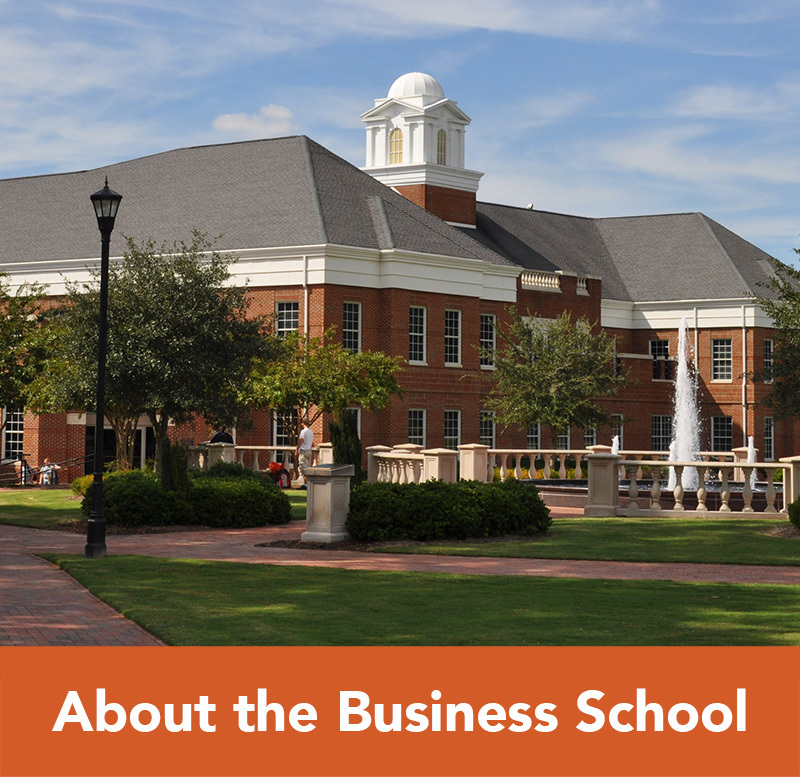 The Executive Certificate of the Study of Negotiation is awarded by the University of Reading Centre for Commercial Law & Financial Regulation and requires one mandatory course taken at Campbell University School of Law and other set pre- or co-requisites, all of which can be completed during your time at Campbell University, or any other institution where courses taken would qualify for transfer credit to Campbell University. 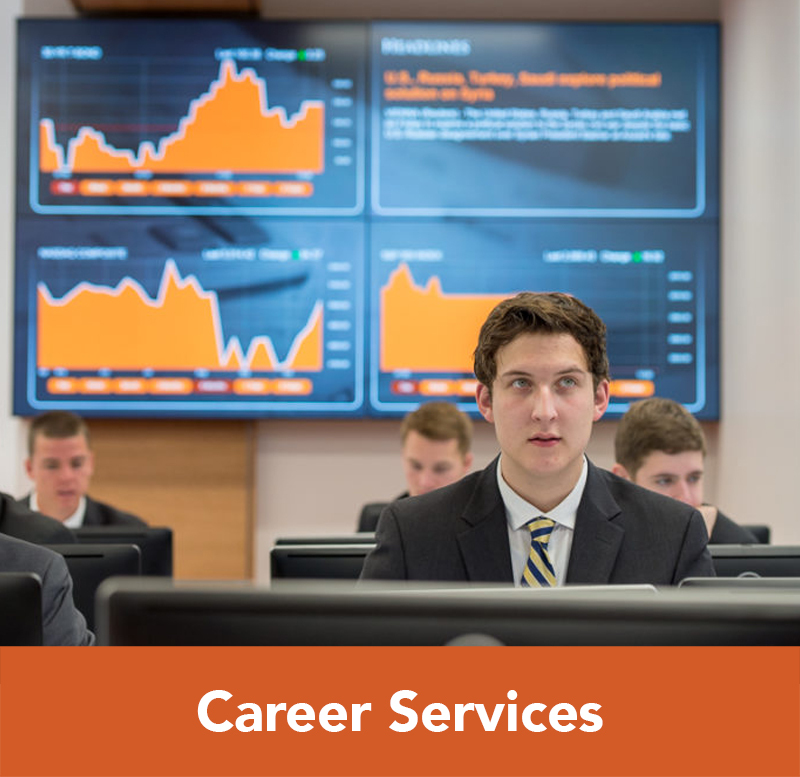 All elective courses are available at the Campbell University School of Business or School of Law, but, as outlined above, can be taken at your home institution. 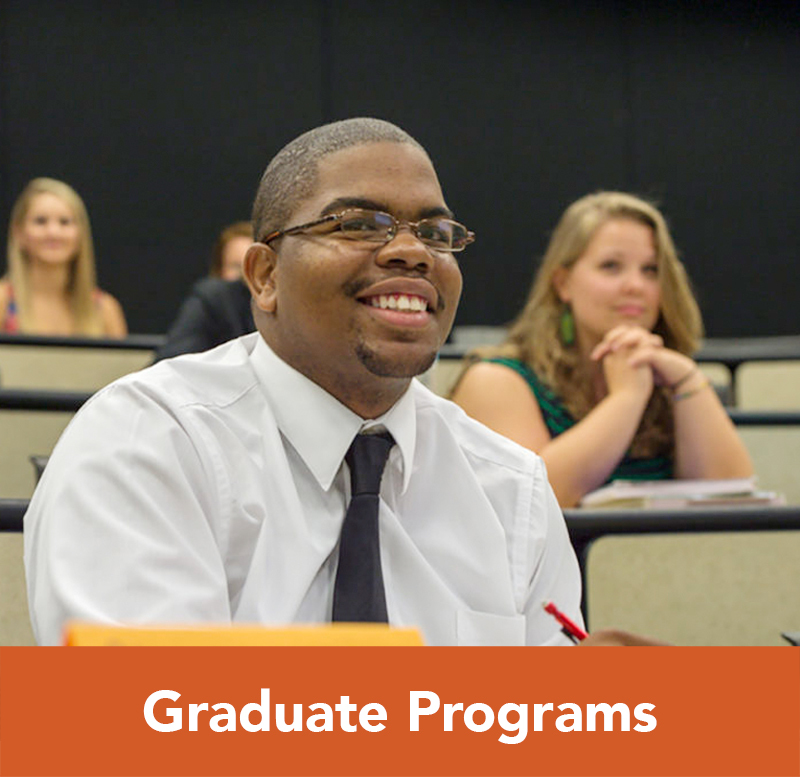 At Campbell University all courses are taught by full-time and adjunct faculty members. The Advanced Certificate of the Study of Transnational Law and Negotiation is awarded by the University of Reading Centre for Commercial Law & Financial Regulation and requires two mandatory courses taken at Campbell University and nine credit hours of electives (which generally equates to 3 courses), all of which can be completed during your time at Campbell, or at another accredited school. 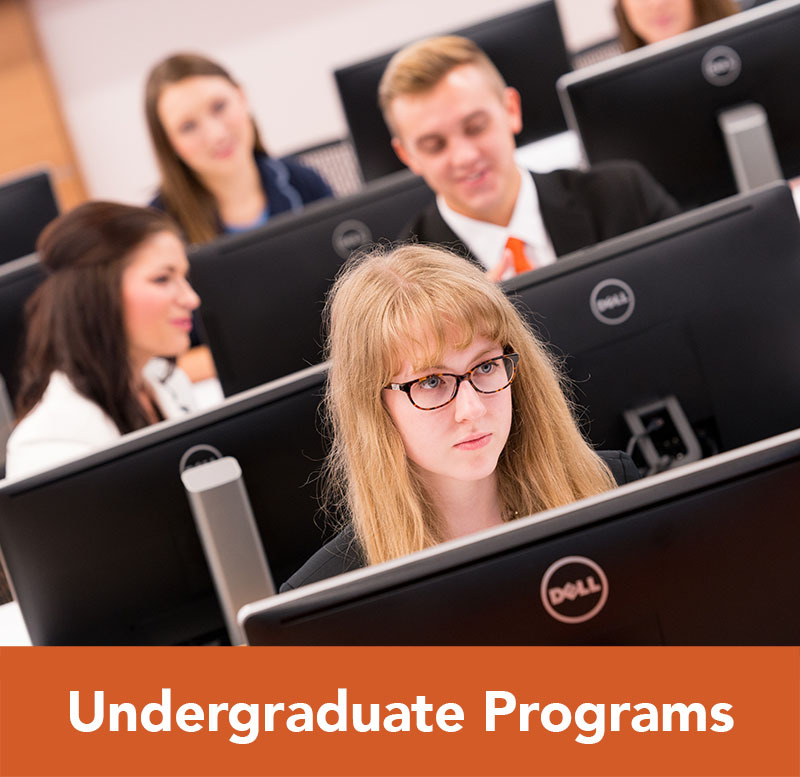 All elective courses will be taught by Law School and School of Business full-time and adjunct faculty members. However, as outlined above they may also be taken at any AACSB accredited Business School.